Andrew Watson Menswear offers a superb collection of men’s suits to purchase - we are NOT a rental company. With a wide range of 'Ready-to-wear' suits available to purchase here in the store, as well as ones that are 'made to measure'. Our collection includes a wide selection of designers to ensure you get the best quality products for your special day. 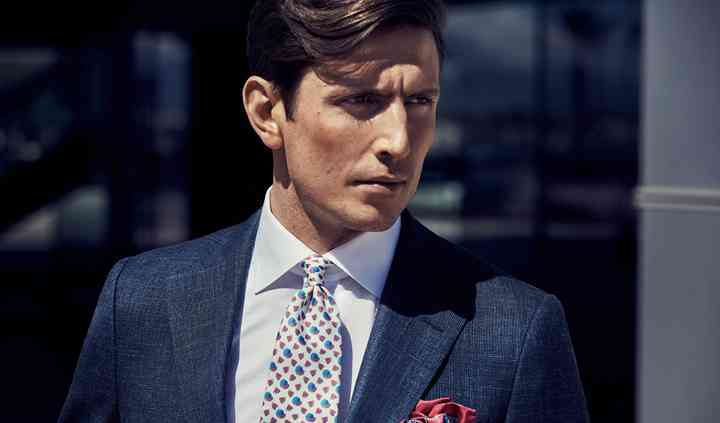 We also offer an in-house tailor as well as additional accessories to go with your suit. Take a trip to the best known wedding destination of Belfast to find the best suit that is right for you. Andrew Watson is a long time veteran in the clothing business. With a passion for clothing design and excellent cuts. The Andrew Watson Menswear store opened in 2010 and partnered with Tim Wolstenhome who also has a huge amount of experience from Hugo Boss Stores in London has rapidly become one of the leading menswear stores on the Island of Ireland. 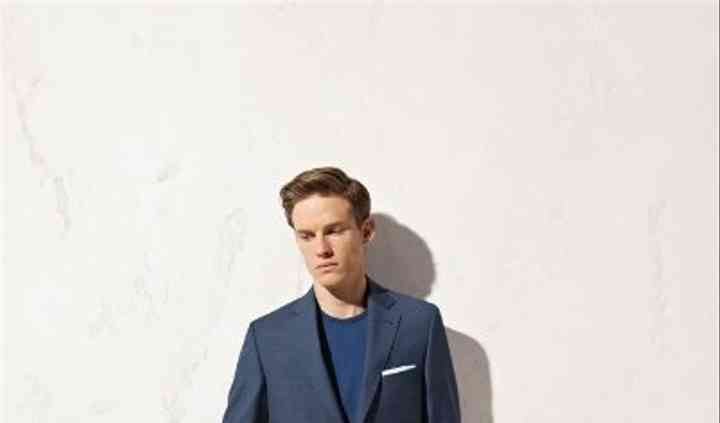 Andrew Watson Menswear has the largest selection from a variety of designers. Designers include Hackett, Eduard Dressler, Alessandro Gheradi, Eton, Jacques Britt, Crockett & Jones, Oliver Sweeney and Loake. Styles include classic, dinner, full length and smoking suits. Suits are available for the groom, father of the bride and groom, and groomsmen. You will receive professional and friendly advice from the team in order to make the best decision for your day. 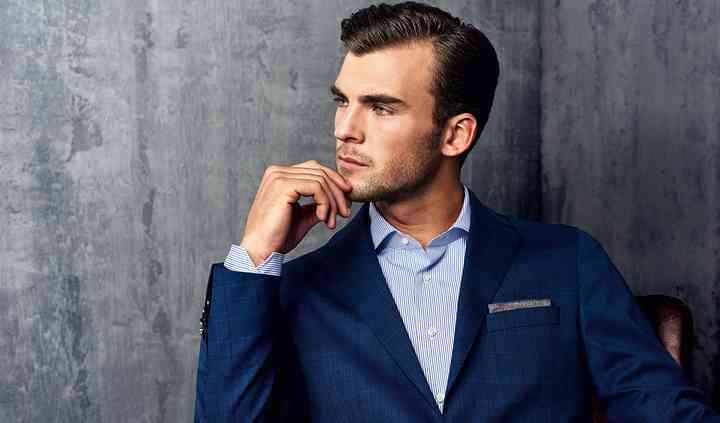 Made-to-measure services are also available to ensure you receive the right fitted suit for your day.